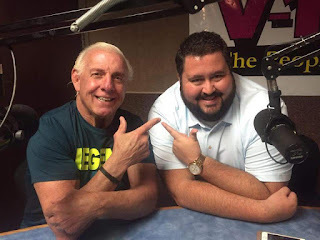 I've been doing research for an upcoming book on the history of the Mid-Atlantic Heavyweight championship and came across an edited audio clip we presented earlier from the old Ric Flair Show podcast produced and hosted by Conrad Thompson for the MLW Radio Network. 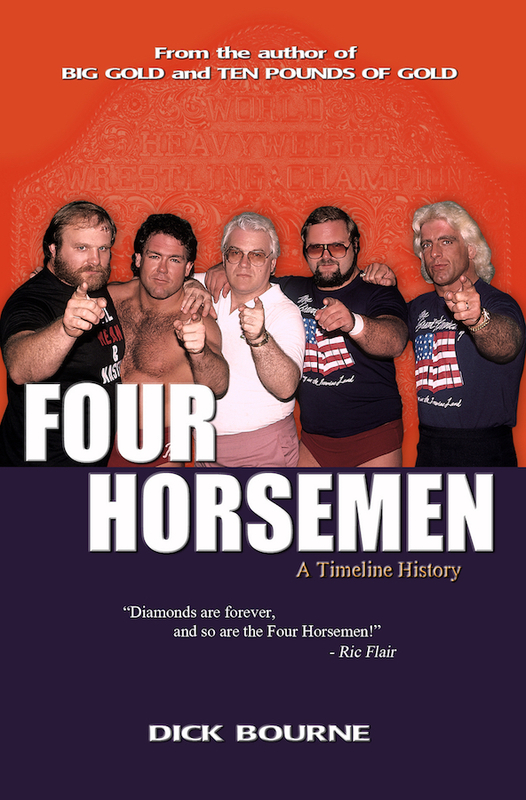 The topic for "This Week in History" on that episodes was the night Ric beat Wahoo McDaniel for the Mid-Atlantic title for the first time in September of 1975. 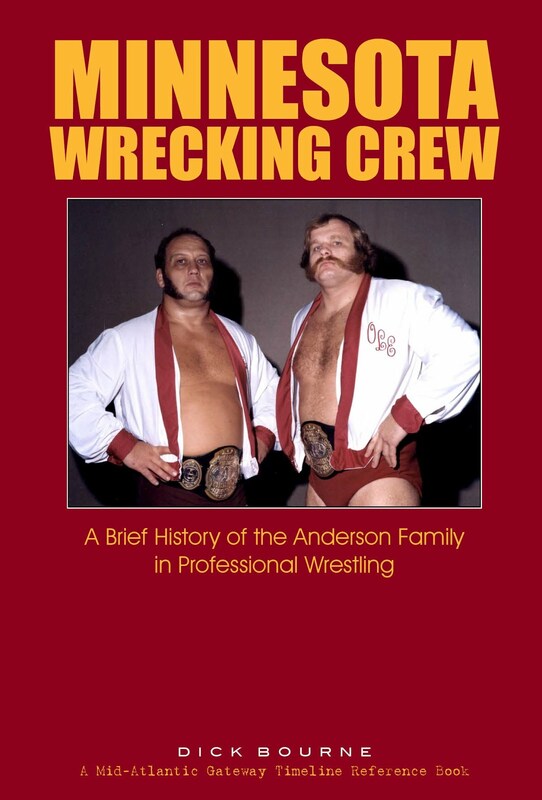 Ric and Conrad talk about the match with Wahoo, the plane crash that almost ended Ric's career just two weeks later, and some other stories about great Wahoo and what he meant to Ric personally and to his career. 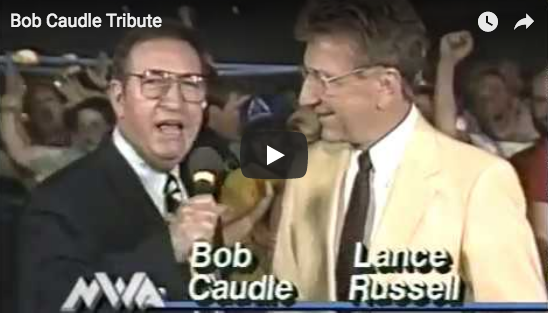 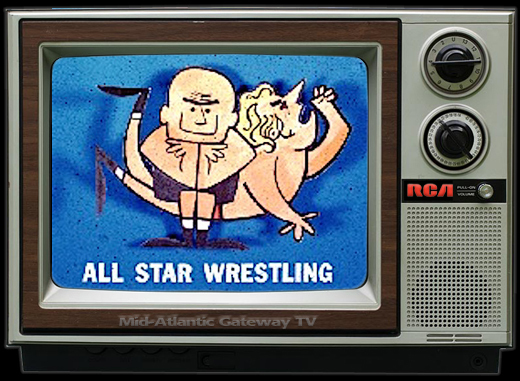 The vintage audio clip during the segment is from "Wide World Wrestling" in 1975 hosted by Ed Capral, who reviews film of the Hampton match with Ric alongside for commentary. 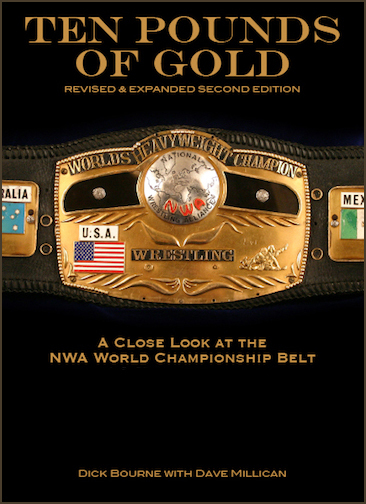 The clip is part of a huge library of vintage audio from David Chappell. 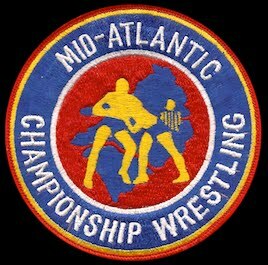 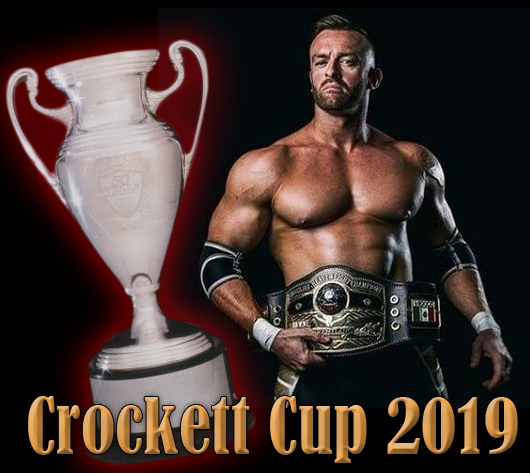 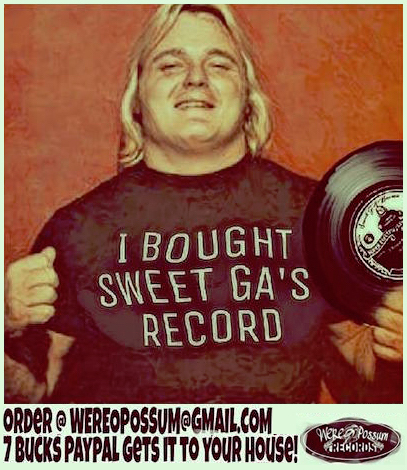 So enjoy this classic audio trip back in time, not only to the glory days of Mid-Atlantic Championship Wrestling in the mid-1970s, but also to 2016 during the great run of The Ric Flair Show. 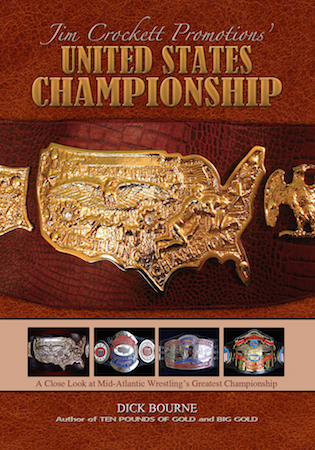 For the opportunity to see Ric Flair and other great Mid-Atlantic Wrestling legends like Ricky Steamboat, Greg Valentine, Arn Anderson, Barry Windham, Tully Blanchard, James J. Dillon, Magnum T.A., Terry Funk, and Tony Schiavone (plus tons of other wrestling legends from yesterday and today) head to Caesar's Palace in Las Vegas May 23-26 for STARRCAST II, perhaps the greatest wrestling fan convention ever put together! 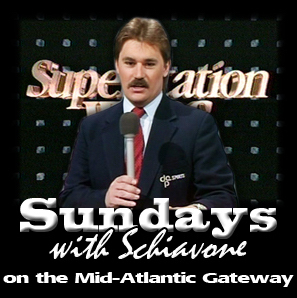 Visit the Starrcast II website for more information. 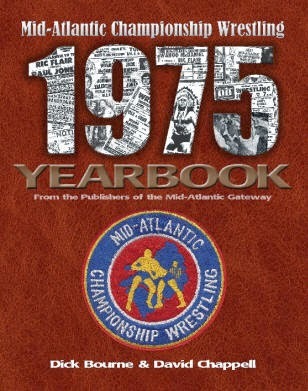 No doubt 1975 was the breakout year for Ric Flair who would go on to become one of the greatest wrestlers in the history of the sport, and certainly its greatest champion. Relive all the events of the landmark year of 1975 in the Mid-Atlantic Wrestling 1975 Yearbook. 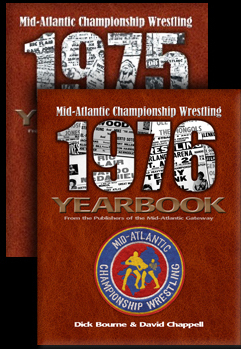 The book includes reproductions of all four issues of "Mid-Atlantic Wrestling Magazine" that was sold as the arena program that year. 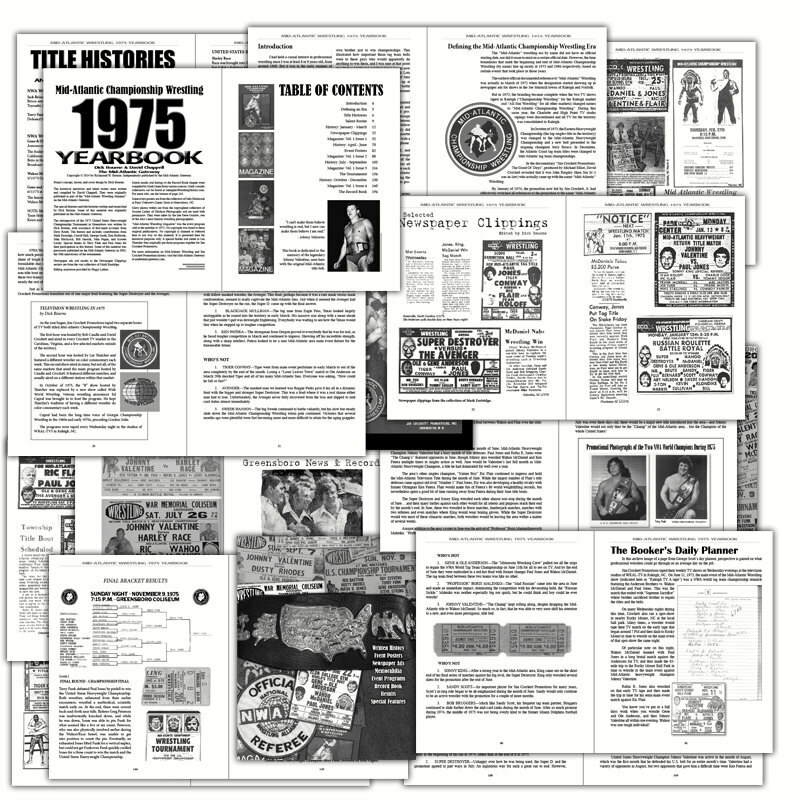 Plus a huge collection of newspaper clippings, posters, and complete results for the entire year. 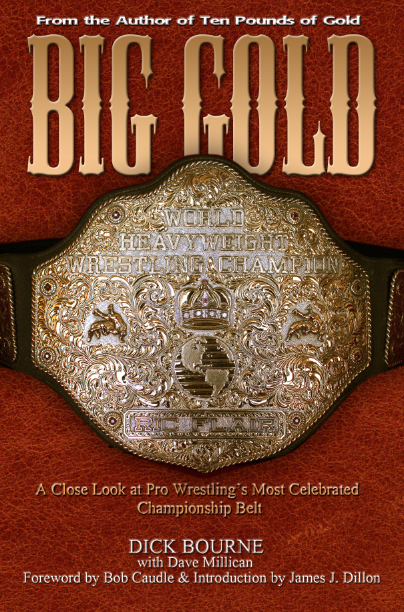 Plus our signature "Almanac" material featuring a complete roster of wrestlers for the year, and summaries of all major feuds and matches for the year.